I really enjoyed this book by Cynthia, it has enough of a unique twist in the paranormal world to keep you engaged from beginning to end. In this story, we meet Nicole St. James who is a sweet, innocent school teacher who’s from New Orleans. Her life is about to change but she doesn’t know it yet. She leaves the church one night and she’s attacked by a Vampire who taunts her and basically tries to play with his food before killing her. Keenan is a Death Angel and Nicole is his assignment. He’s been watching her the last few weeks and has grown somewhat attached to this female. His mission is at the time of her death to take her and kill her as one touch from him and she’ll die. He hesitates in killing her because she can see him and she keeps asking him for help. He’s surprised she can actually see him and when he hesitates in killing her he decides instead to kill the Vampire. One touch and the Vampire is dead. Keenan isn’t allowed to change his course and kill someone else other than his targets and basically loses his wings as he’s thrown from Heaven. When an angel falls they don’t remember everything right away because all they remember is the excruciating pain and fire from their wings being removed. He eventually remembers Nicole and goes to hunt her down to make sure she’s safe but what he doesn’t realize is that night Nicole was under the vampire, some of his blood got in her blood stream and when he finds her she’s a vampire. She’s also not innocent anymore and is dressed in a provocative way because a girl has to eat right? She’s been chased by demons and humans and shifters and she’s been constantly moving, trying to stay alive. There is other plotlines going along in the story at the same time and I really enjoyed Cynthia’s take. I really love when I find a story that keeps my interest and I fall for both characters. A good book to me is when I can be in the heroines place and empathize with her and when I find a Hero who’s worthy of the heroine and has redeeming qualities. He can do bad things as long as there’s other qualities that make up for what he has done. Cynthia Eden nails this completely in Angel of Darkness and I really enjoyed the trials that Nicole and Keenan face and face together. 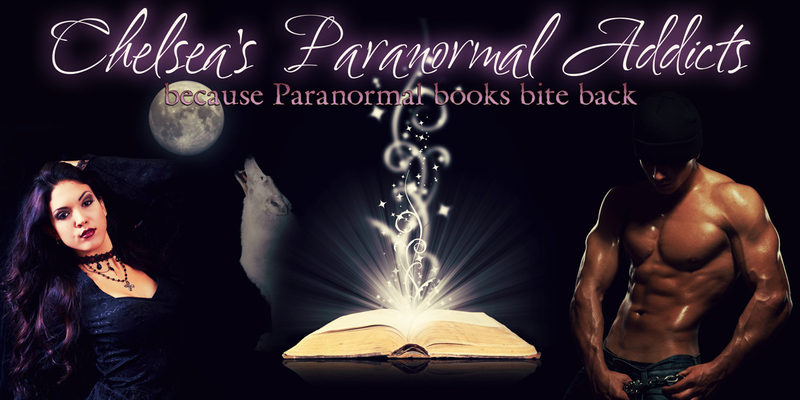 This is definitely a great Paranormal Romance and if you haven’t given Cynthia a try and you like Fallen Angels and strong heroines then you’ll enjoy this book immensely. I will continue to follow Cynthia’s books and look forward to reading about some other side characters I met in this story; I hope she has plans for them to have their own stories as well.